Holly Street Townhomes are located in the West Huntington Beach area of Huntington Beach, California. The townhouses were built between 1993 to 1995 and offer a total or 20 two to three bedroom units that range in size from 1,200 to 1,450 square feet of living space. Some of the features that can be found here include vaulted ceilings, walk-in closets, living room fireplace, inside laundry room and attached 2 car garages. 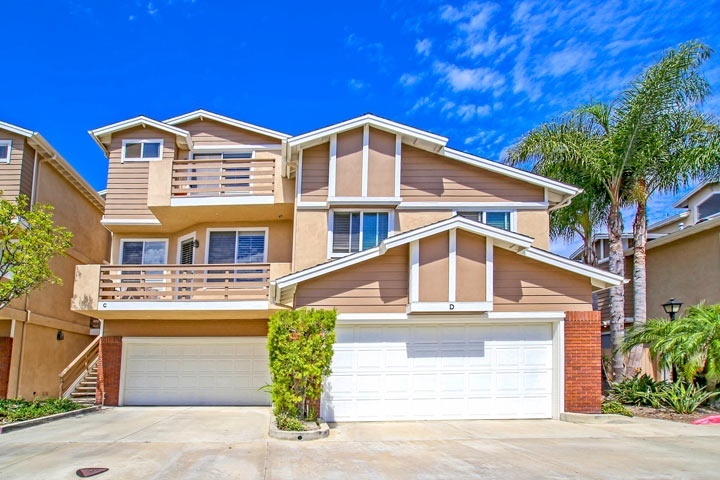 Below are the current Holly Street Townhomes for sale and for lease in Huntington Beach. Please contact us at 888-990-7111 with questions regarding this community and any of the homes listed for sale here.